That was one of our tourist’s beautiful summation of our 2013 South Africa Tour. We started to organise these major tours in conjunction with Laurel Oak Bloodstock some years ago so that our clients could enjoy their involvement with the stable even more and they have been spectacularly successful from the client-enjoyment point of view. Over the many years we have constantly worked at improving the quality as we found that is what our tour groups enjoyed most. So the tours have effectively become 5 and 6-Star tours where we strive for the best of the best. And so it will be again next year. 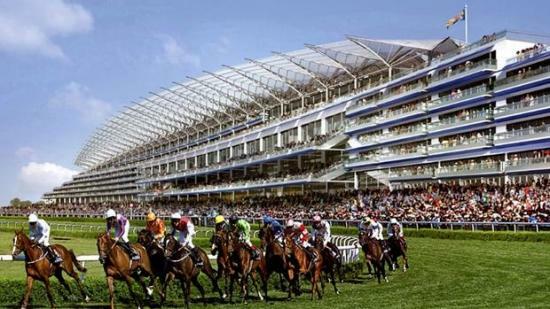 After a year off, we return to Royal Ascot in 2015 where we will enjoy the racing on two of the five days from high-quality viewing facilities with catering to match and stay in a fantastic hotel near Hyde Park. This tour runs from 13 to 21 June, departing Australia 12 June. Following that we are off to Istanbul including a pilgrimage to Gallipoli, a 7-day Mediterranean cruise after a day in Athens, and finish with a few days in Venice. Again, we stay in high-quality hotels in spectacular locations that for many will be once-in-a-lifetime experiences. And to complement the luxury, we have an exciting itinerary that shows off these great cities. This tour runs from 21 June to 6 July. If you would like an itinerary for either or both tours, let us know by emailing us (admin@tonynoonanracing.com.au) and we will add you to the respective email lists to receive the itinerary and fuller information as it becomes progressively available. The decision to make the tours every two years only, means that you can enjoy the tour, and then have a couple of years to save up for the next one. So it will be 2017 before we set out to tempt you again with a ‘once-in-a-lifetime’ experience!